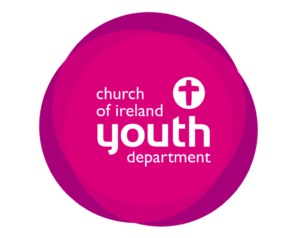 The Church of Ireland Youth Department are holding a Day of Prayer for Young People and Youth Ministry on Sunday the 11th February. Parishes across the island will be organising events and services to pray for the needs of young people and for the you the leaders and ministries that serve them. » Click HERE for resources to help you organise these events.